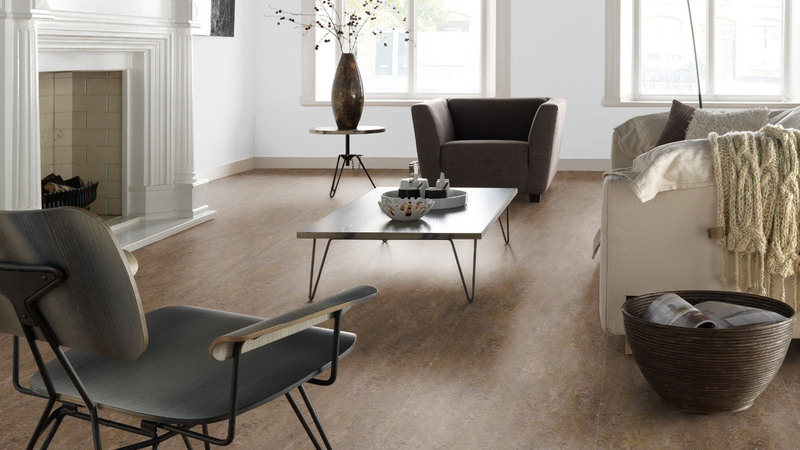 You can't imagine, how your chosen floor will look like in your personal room situation? You want to make sure, that your chosen floor fits the style of your place? Just transfer your pictures on-line onto our server. The fee for processing and preparation of your picture is from $13,10 USD per picture (incl. VAT).